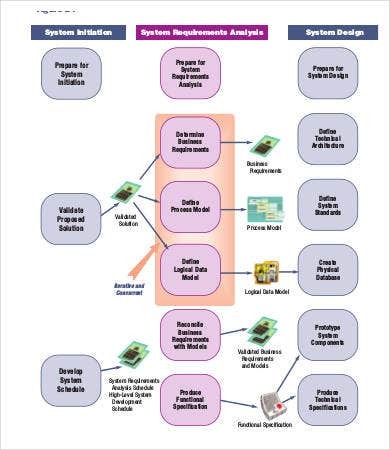 If you are in the business of producing and developing products, you will likely need an Analysis Template at the stage of requirements engineering. This is the part of the process where you would identify client expectations for the product you are creating or upgrading. 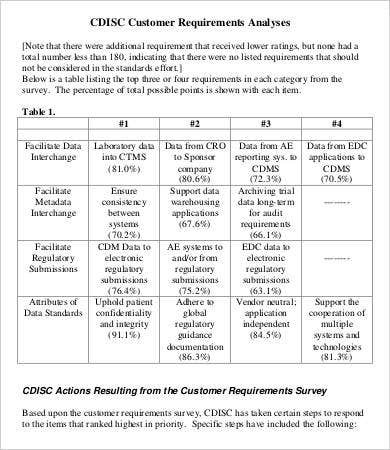 These consumer expectations are called “requirements,” and during the requirement analysis design stage, you are going to make sure that these specifics are quantified and assessed. This process will ensure you meet the required conditions for a successful product. There is a lot of jargon involved, but it doesn’t have to be as complicated as it sounds. Download these free samples and study all the ways you can go about the process. 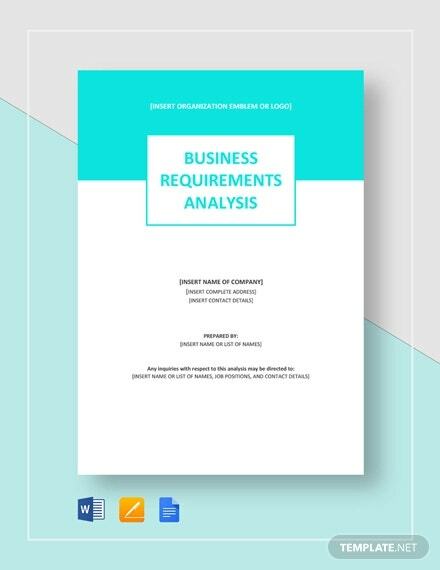 Requirements analysis is something you may not have heard of unless you are in the IT or engineering field. It is the process of assessing the conditions that need to be met in a new or upgraded product. 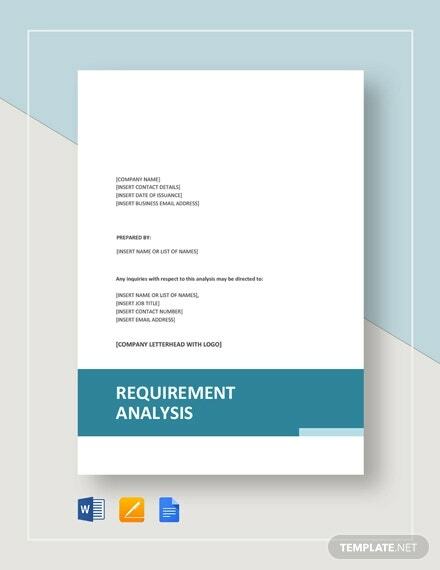 If you’ve ever used a Gap Analysis Template, the requirements analysis will be similar in scope. And just like a Business Analysis Template, it can take any number of forms. Why Do I Need Requirements Analysis? This is a crucial step, because manufacturing, engineering, and designing consumer products is a very costly business. The requirements analysis will make sure there is no significant mismatch between what you thought you were designing and what the customer will actually need. Naturally, doing this well will save you a lot of sunk costs down the road. 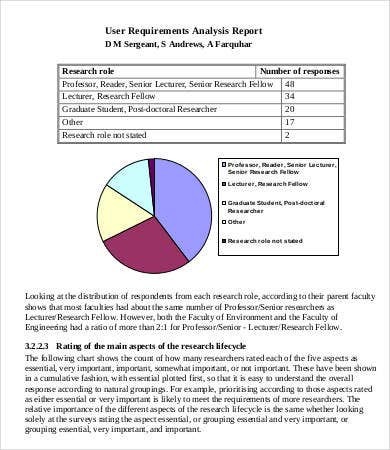 How Do I Draft a Requirement Analysis? 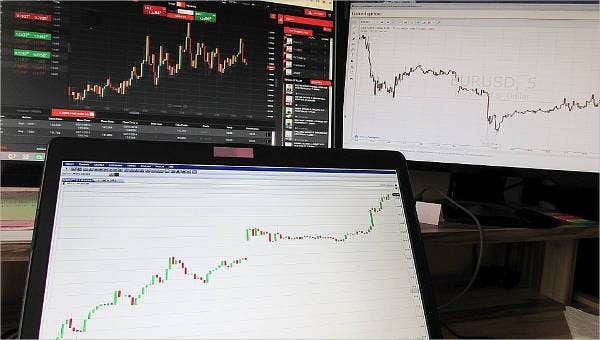 Before you dash off to conduct your own analysis, take ten minutes and go through these samples to get an idea of the various kinds of data you will need and the various ways you can present it. 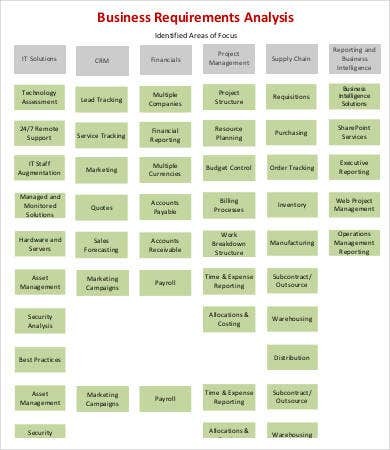 Who are the key stakeholders or sponsors of your product? How will they be using the product? Your answers will be the key guiding data for your analysis. How Do I Use These Samples? These free samples are mainly to be used as references. You can download any of them as free PDFs and use them as part of training or case studies. At the very least they will give you good ideas on how to record, categorize, present, and track different requirements. 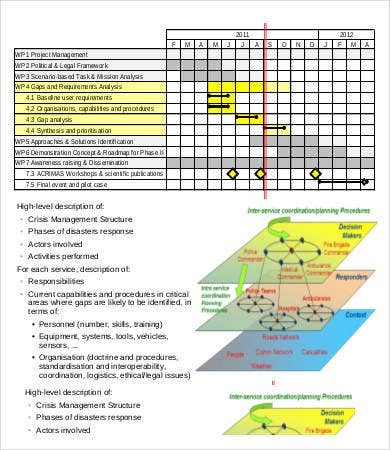 Gap Requirements Analysis. 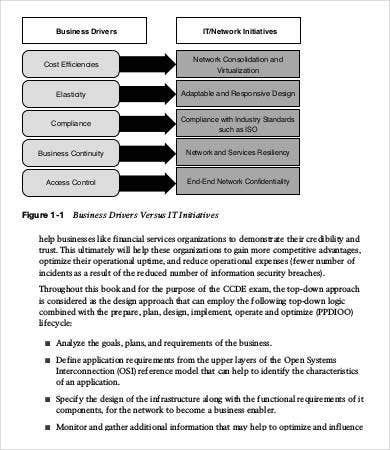 This is a cross between a gap analysis and a requirements analysis, and can be used to troubleshoot any lag in system performance. 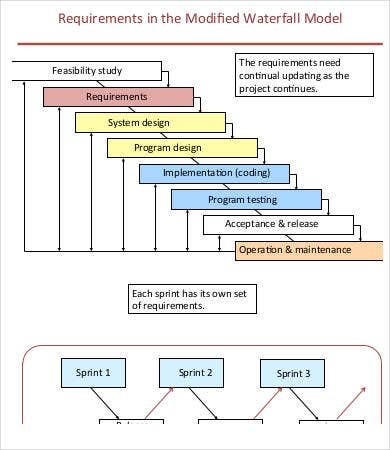 Non Functional Requirements Analysis. 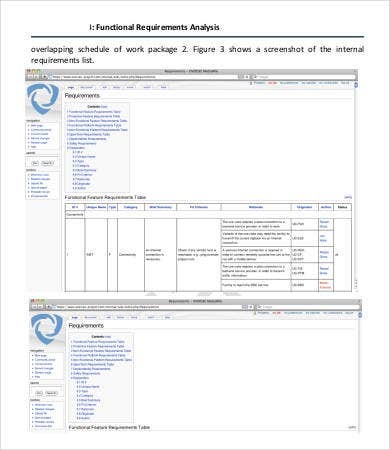 A category of requirements analysis focusing on “quality attributes,” or conditions that do not represent an actual function. 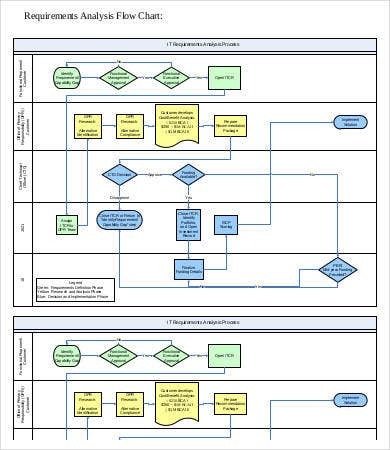 Functional Requirements Analysis. 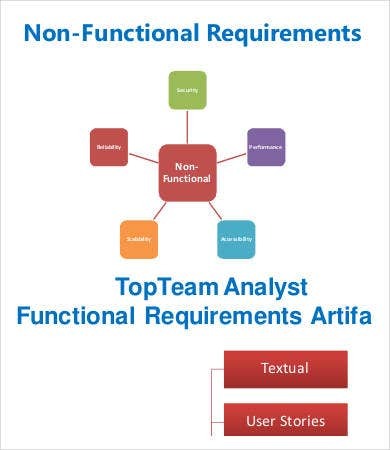 This category analyzes actual functional requirements. Products aside, you might also want to check out a Job Analysis Template to assess the quality of your engineering workforce. After all, it is they who determine the quality of your product in the end.